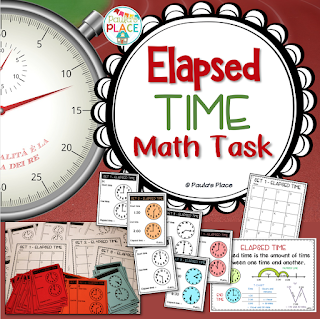 This week it has all been about elapsed time. We have been looking at hours, half hours and five minutes between two times. 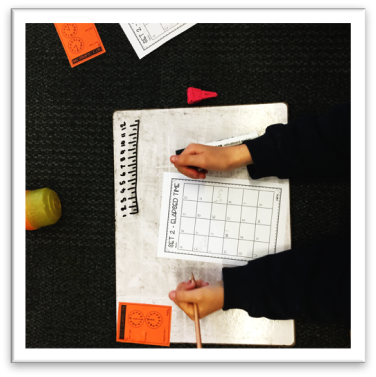 We have looked at time zones and creating an itinerary. 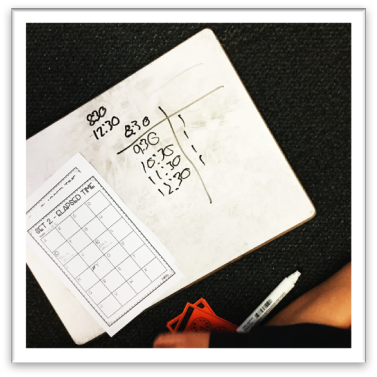 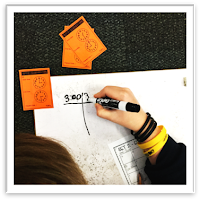 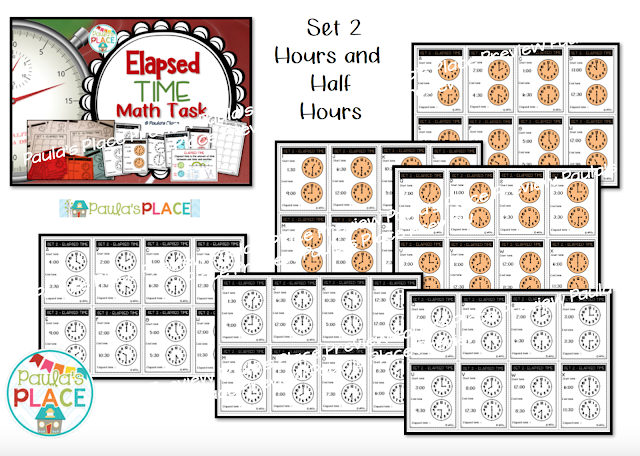 Elapsed time can be hard to teach and harder to understand for some of our learners. 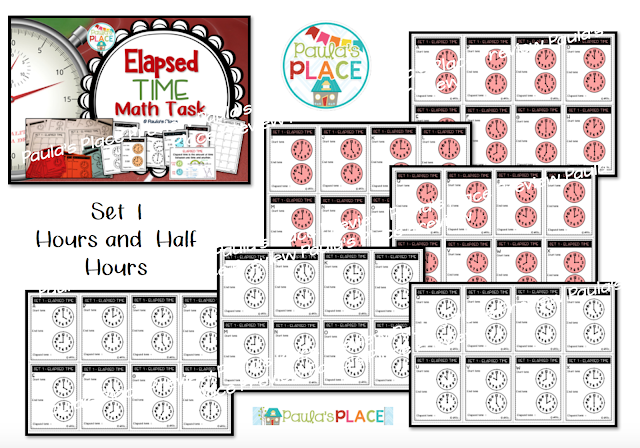 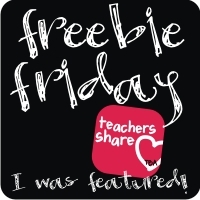 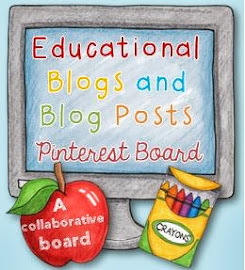 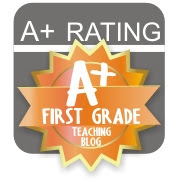 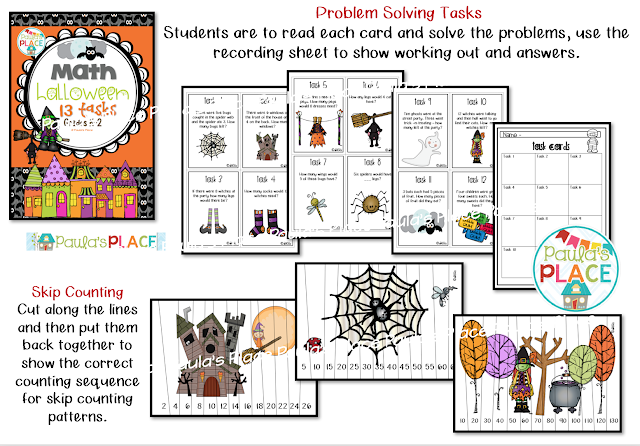 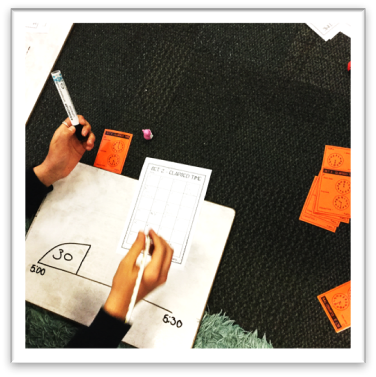 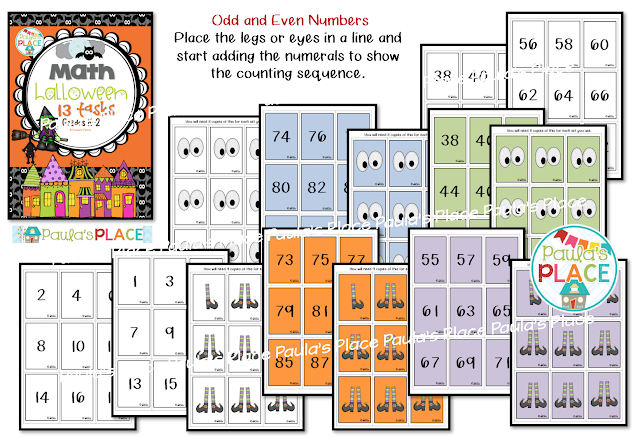 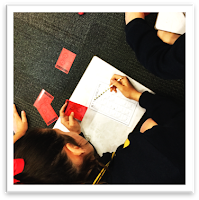 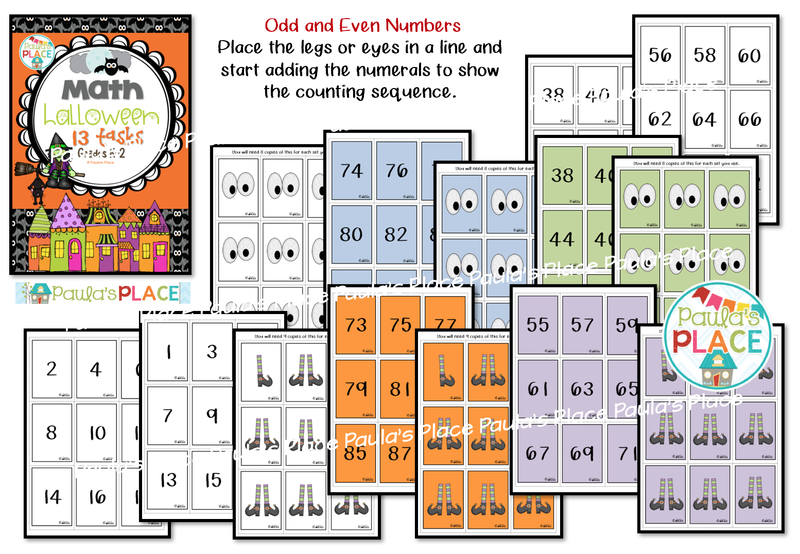 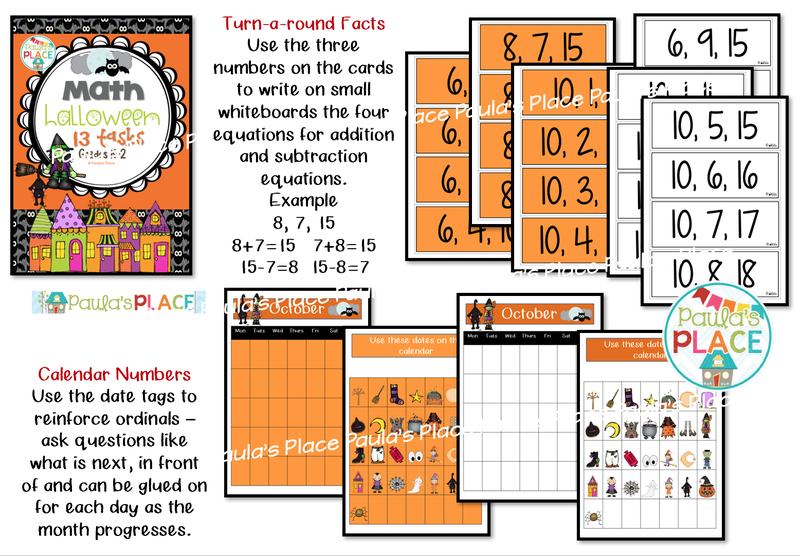 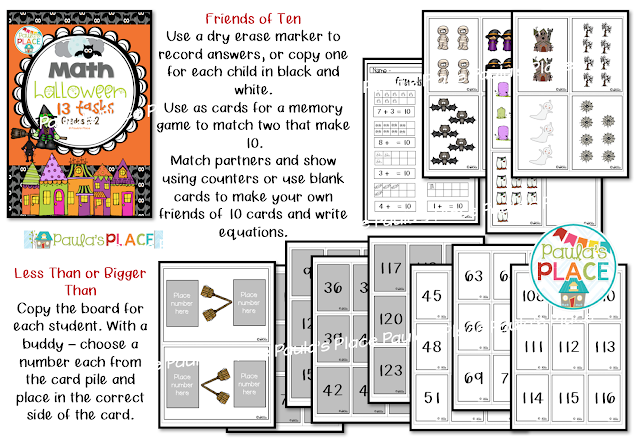 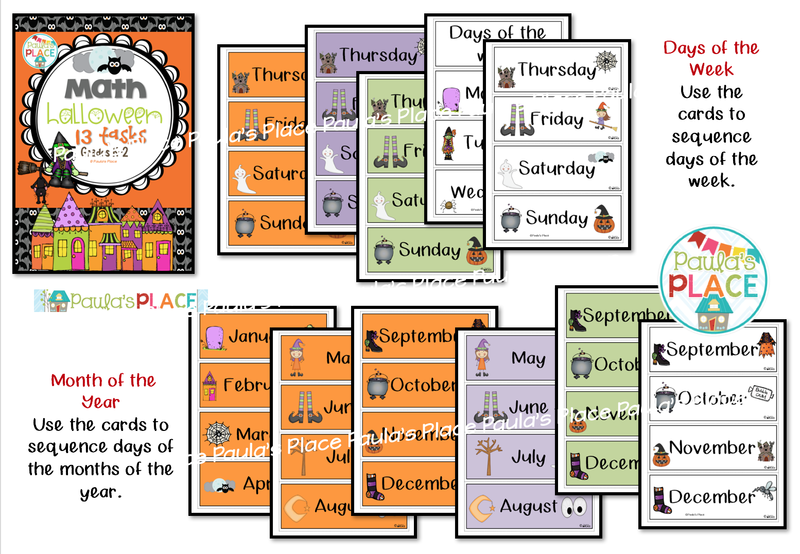 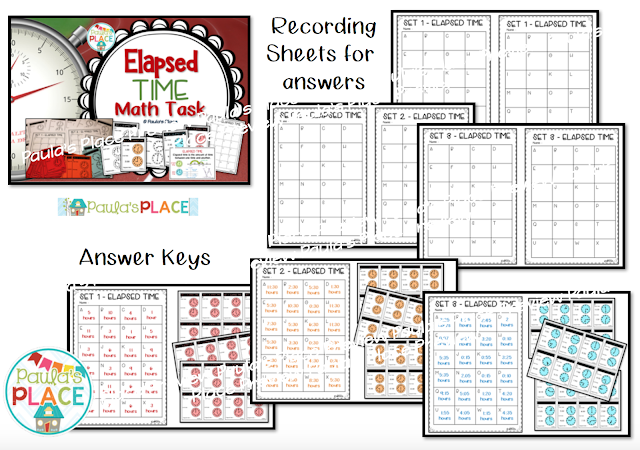 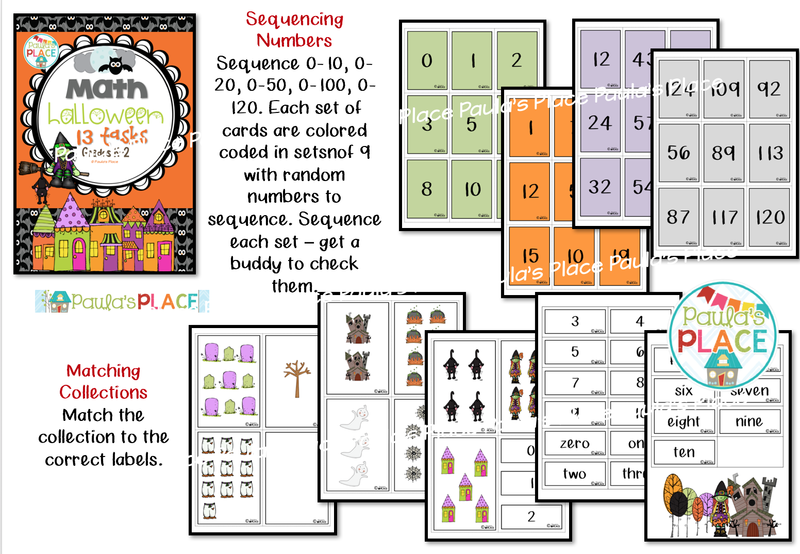 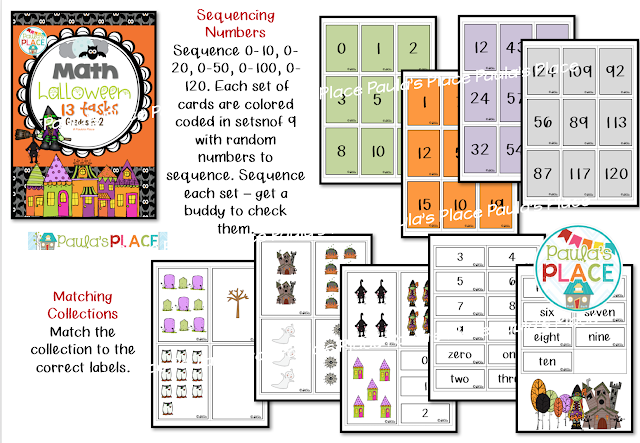 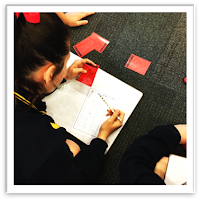 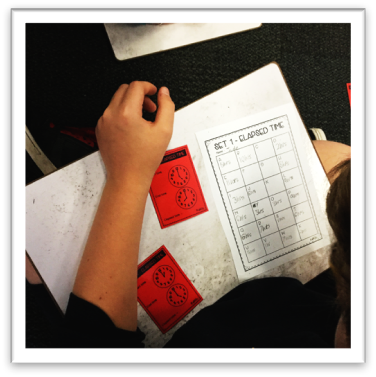 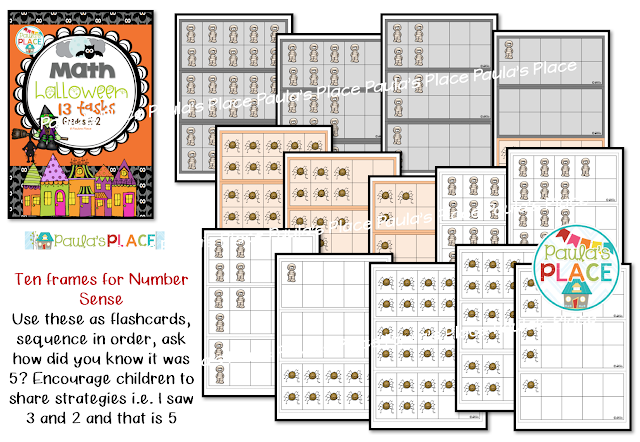 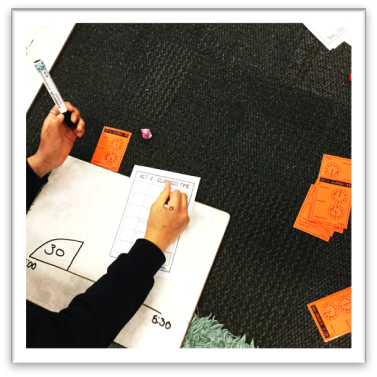 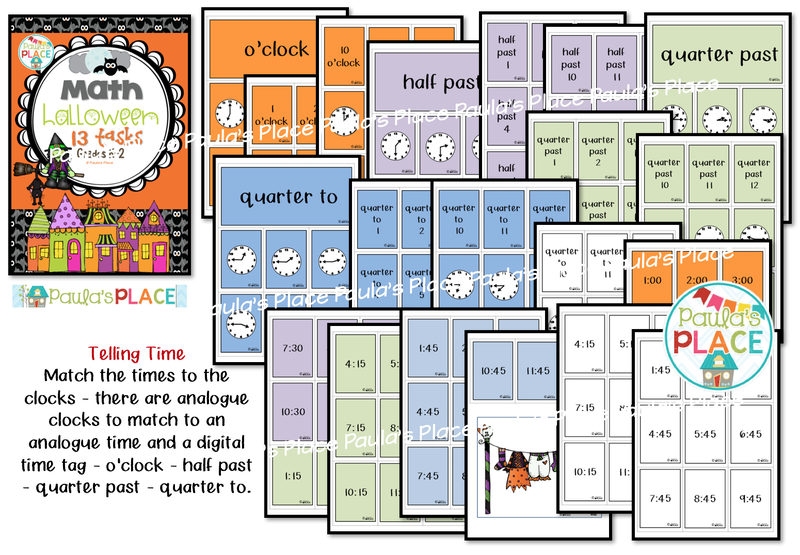 These differentiated sets can be used to help all your students. Photos and Poster &bull The photos show you how you can use the printing options. 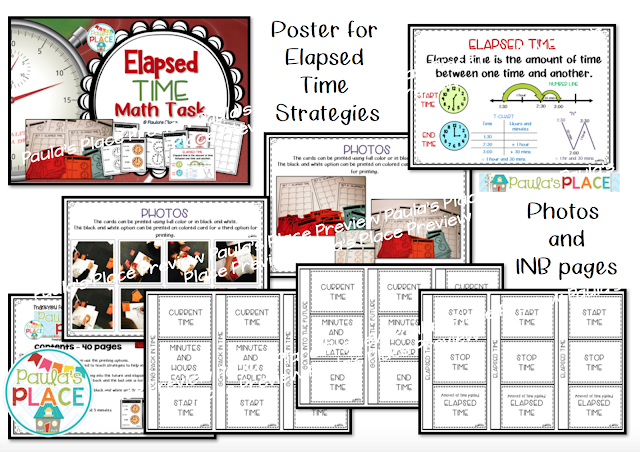 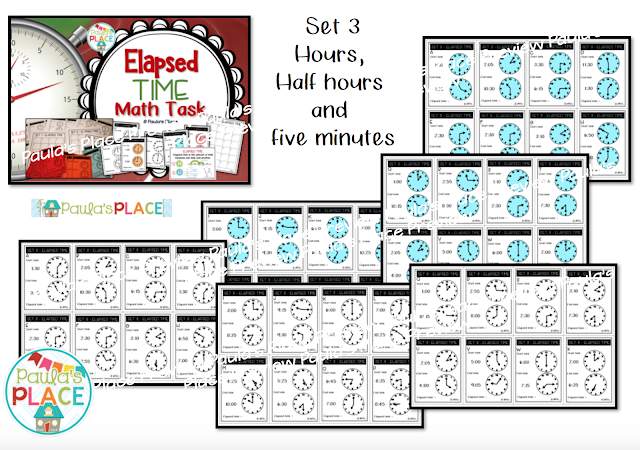 &bull The poster can be displayed and used to teach strategies to help in determining elapsed time. Interactive Note Pages There are three options – &bull going back in time, &bull going into the future and &bull elapsed time. The first two are specific teaching for going forward and back and the last one is for mixed problems. 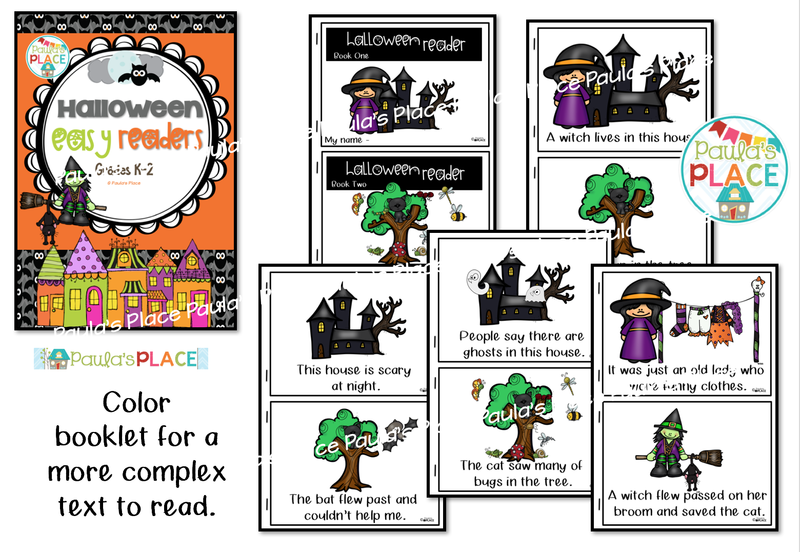 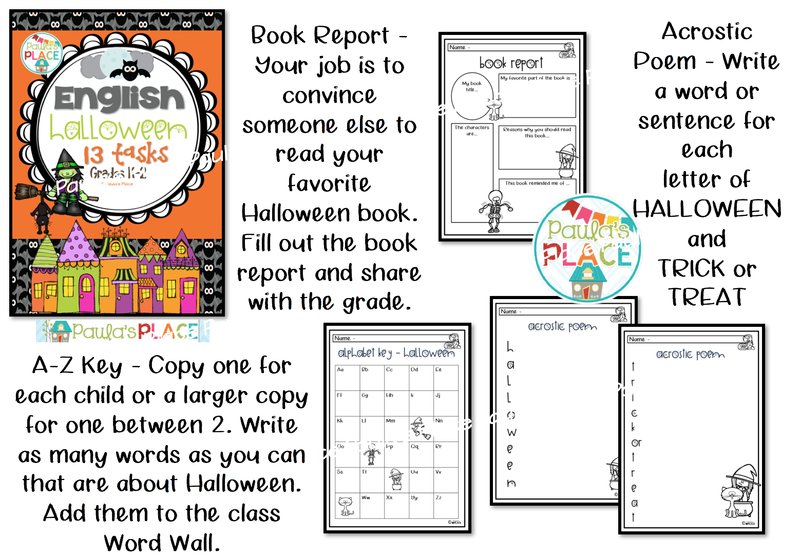 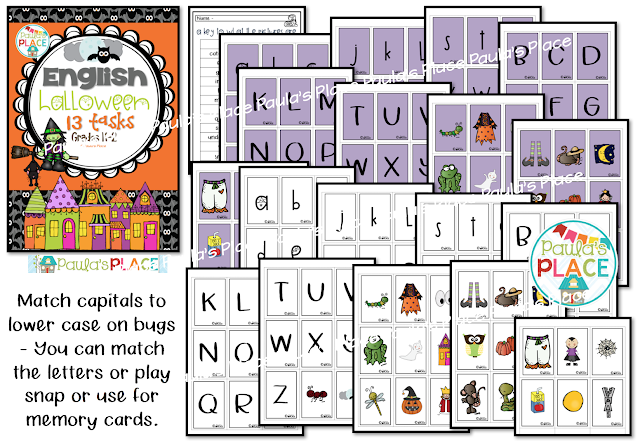 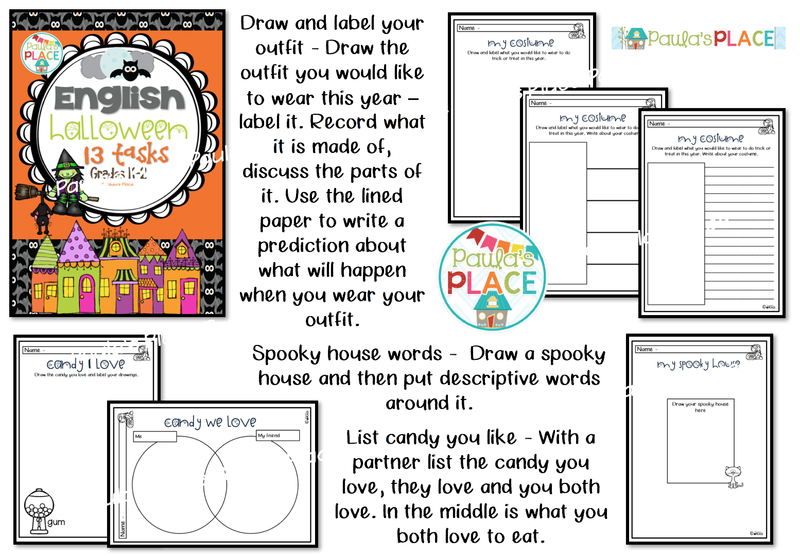 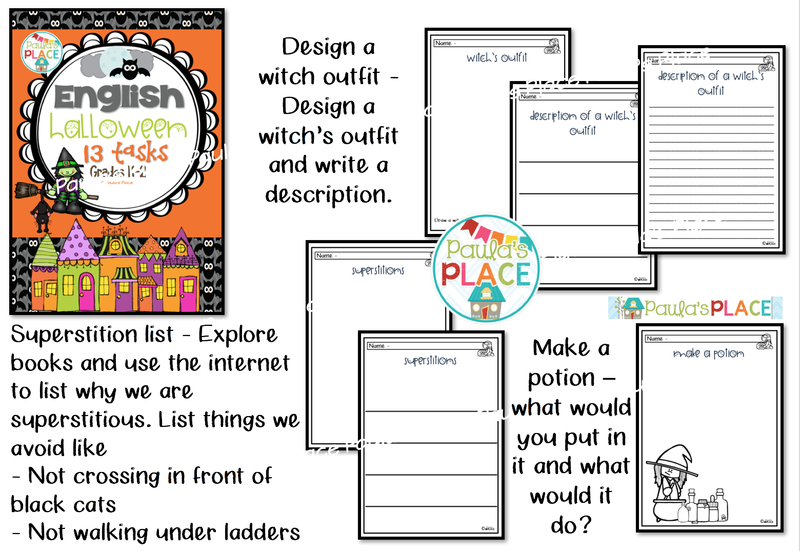 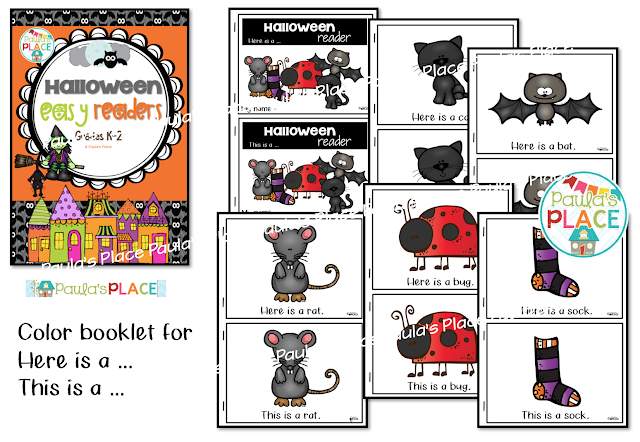 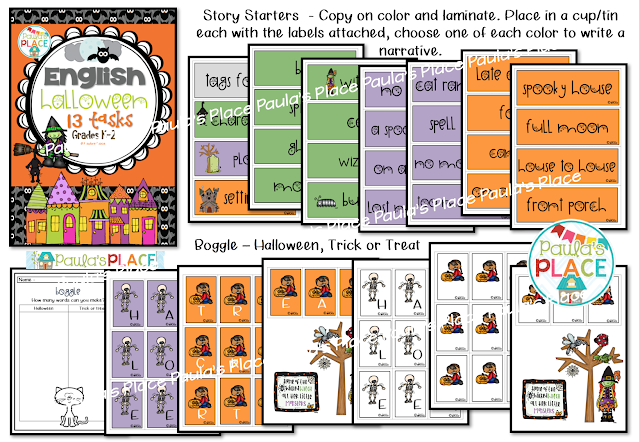 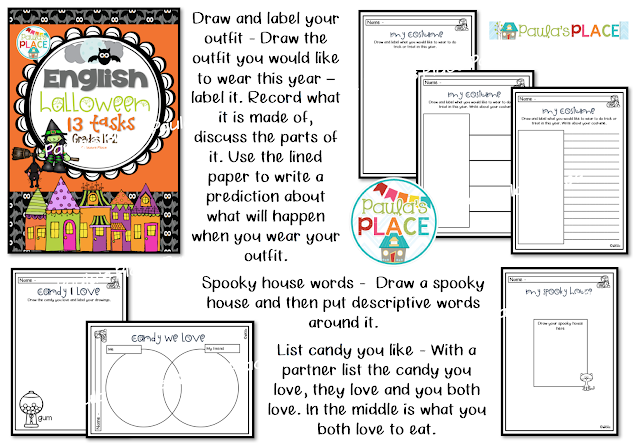 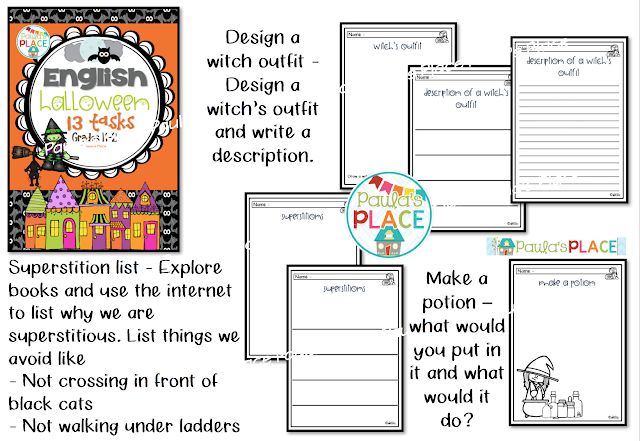 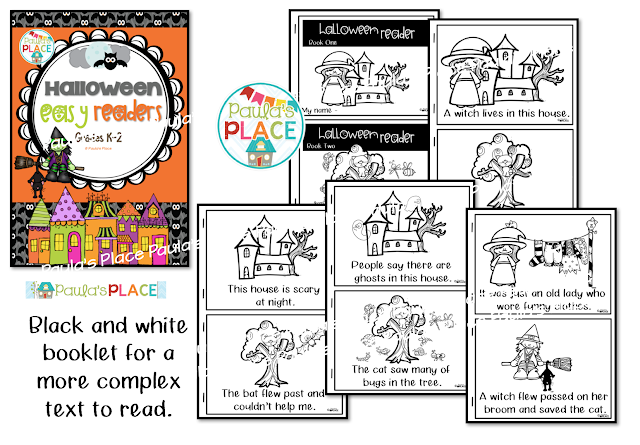 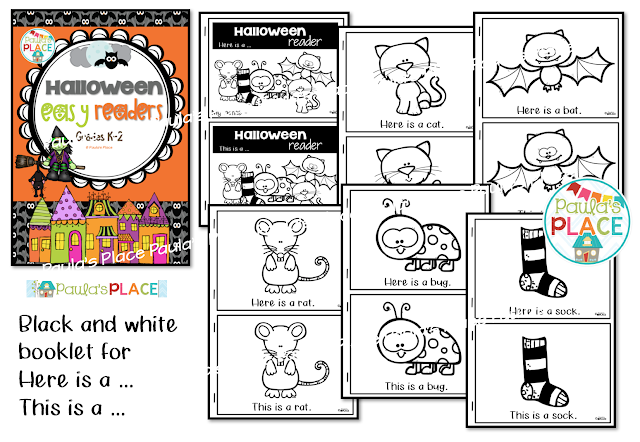 I have been revising my Halloween Packs and have uploaded them with new clipart, fonts and extra pages. 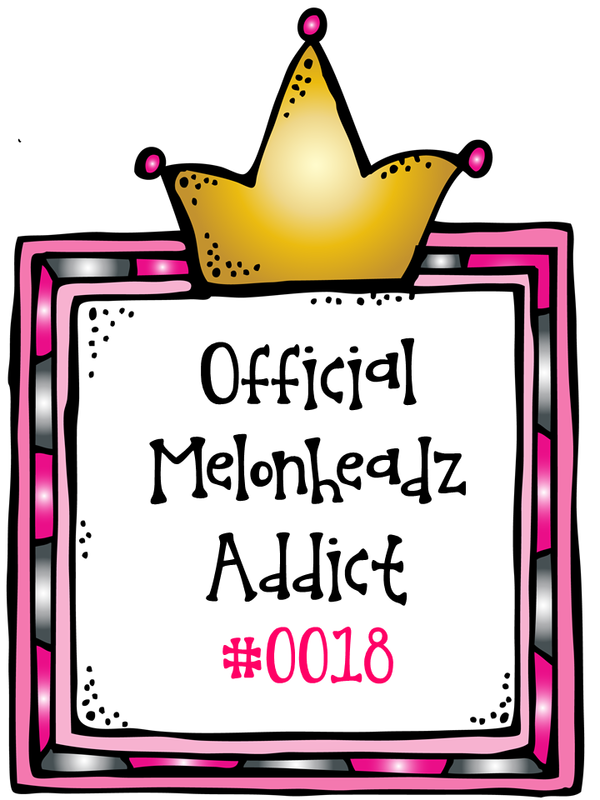 If you already own them - they are yours to download to get the revisions. 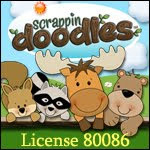 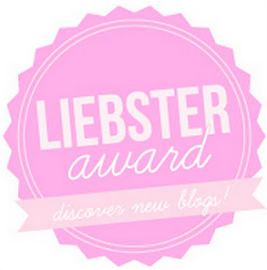 Click these links to see them in more detail.